I live in Kempsey on the Mid North Coast of NSW our town is approximately 364 km from Sydney. It has a high Aboriginal population and where young Aboriginal people are incaracerated at an alarming rate. As the mother of David Dungay Junior who became a statistic of Deaths in Custody in Long Bay Gaol, I believe our commitment to making the broader community of this country realise that "deaths in custody" will no longer be accepted by the overall Aboriginal Community and a large number of Non Aboriginal people across the country. I believe that creating a broader awareness of what has happened to my son and to the events we are organising to create this awareness will benefit all of Australia through having a more "just outcome" for Aboriginal people in custody especially the young ones. Funds received from the "Go Fund Me" site will cover expenses incurred from travel including bus hire, accommodation and event resources for two major events one in Kempsey (our home town Dunghutti Nation) in May 2018 and another in Sydney at the Coroner's Court in July 2018. These marches will follow a successful event we held in Sydney on Survival Day 26 January 2018. The number of people attending and supporting us was phenomenal. Any support we receive will be instrumental in ensuring that Aboriginal Deaths in Custody are brought into the light and that the broader Austrlaian Community understand that reported "not suspicious" deaths by government officials is not always the case. There are many cases, where recorded gaol film tells another story. Therefore, any support we receive will be gratefully received from David's families perspective. We need funds as soon as possible as transport including bus hire, fuel and accommodation for our family and supporters. 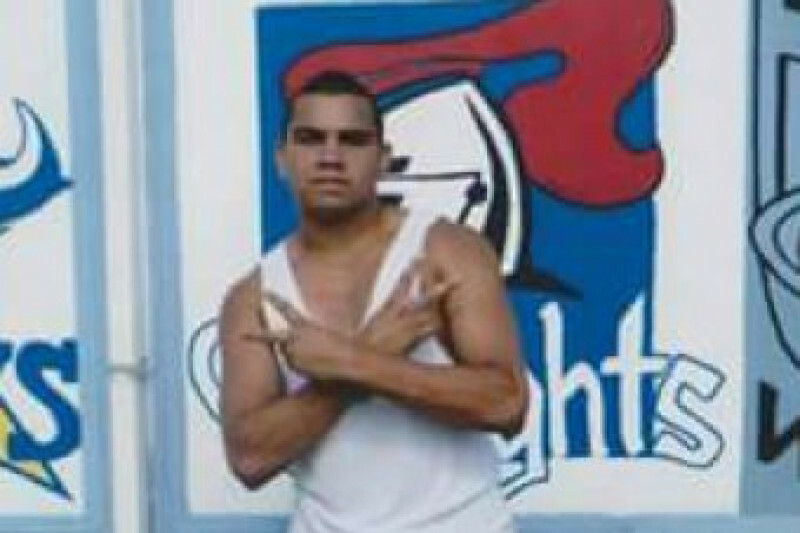 The time has come to get Justice not only for my son but any Aboriginal people who have died in custody. If you can help support us with expenses in bringing our mob to Sydney and to support our event locally in Kempsey with providing transport for community members, including bus hire, fuel and a BBQ. We would like to take this opportunity to thank everyone who is reading this and to those who have decided to support us.